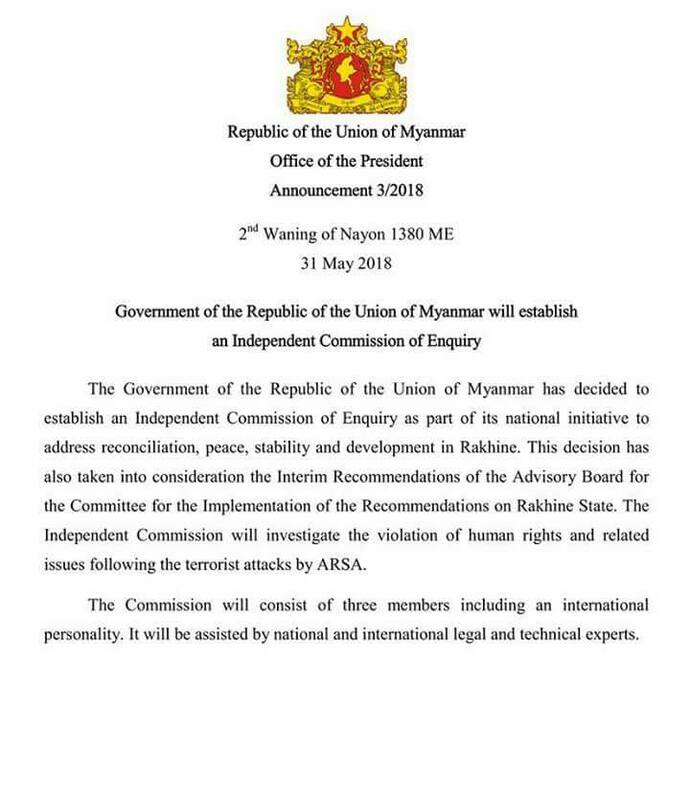 Two announcements were issued in Naypyitaw on 31 May, one concerning the establishment of an independent commission of enquiry “to investigate the violation of human rights and related issues following the terrorist attacks by ARSA”. 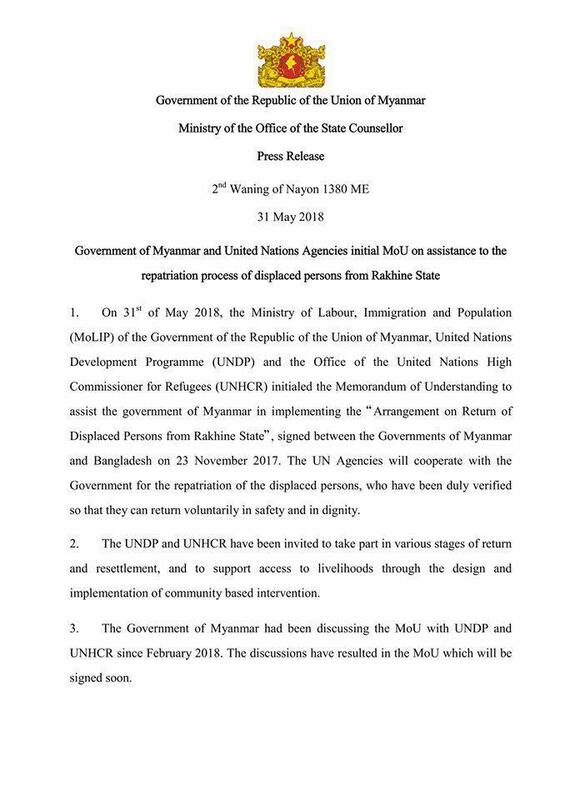 The other concerned a Memorandum of Understanding initialled by the Ministry of Labour, Immigration and Population and the UNDP and UNHCR to assist the Government of Myanmar in implementing the “Arrangement on Return of Displaced Persons from Rakhine State”. 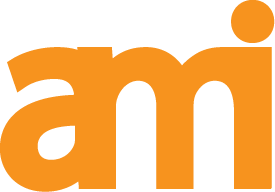 AMI is publishing the announcements here in recognition of the importance of keeping its members and friends updated on steps towards resolving the humanitarian catastrophe which has enveloped the Rakhine State and the wider region.